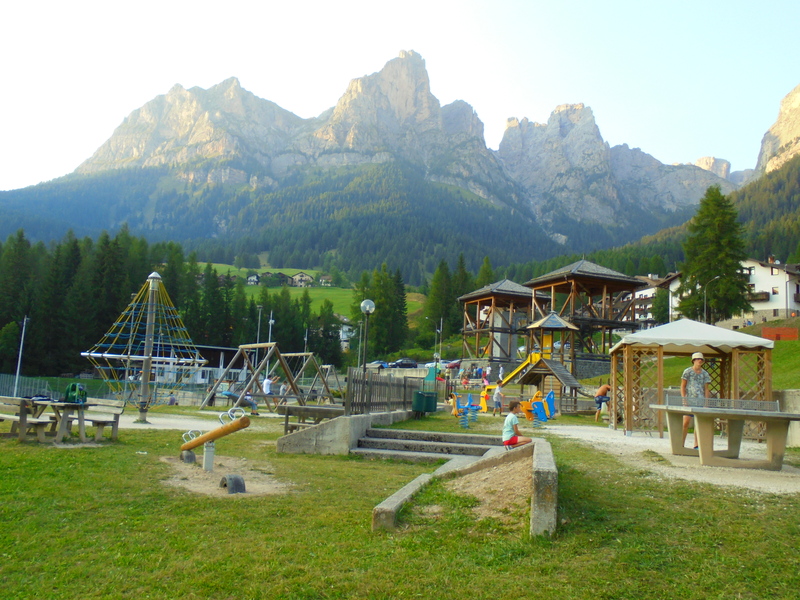 In Santa Fosca, near the sport centre, there is an adventure playground for children – swings, slides, teeter totters, a mini zip-line and other games. 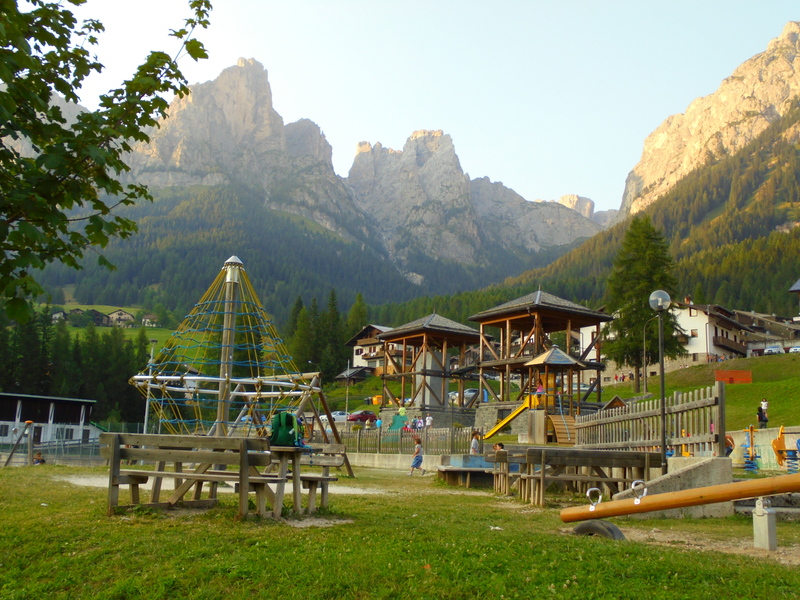 Here families and children can enjoy time surrounded by a quiet and natural environment. Moreover, not far, you can find a snack bar with a terrace. There is also a small playground area at the top of Mount Fertazza. You can get there by following the path that starts in Pescul or by chair-lifts. Along the way there are two alpine refuges.